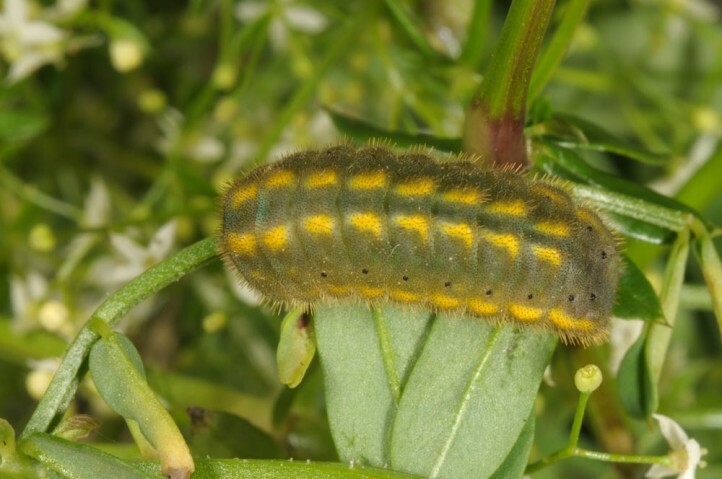 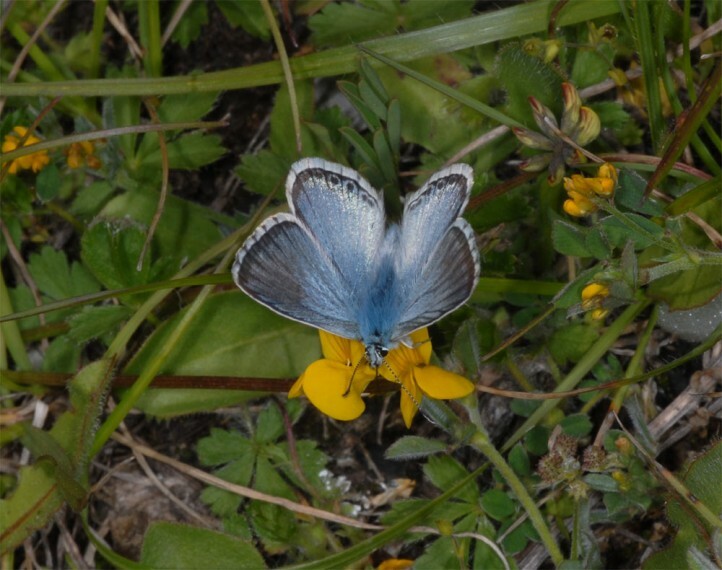 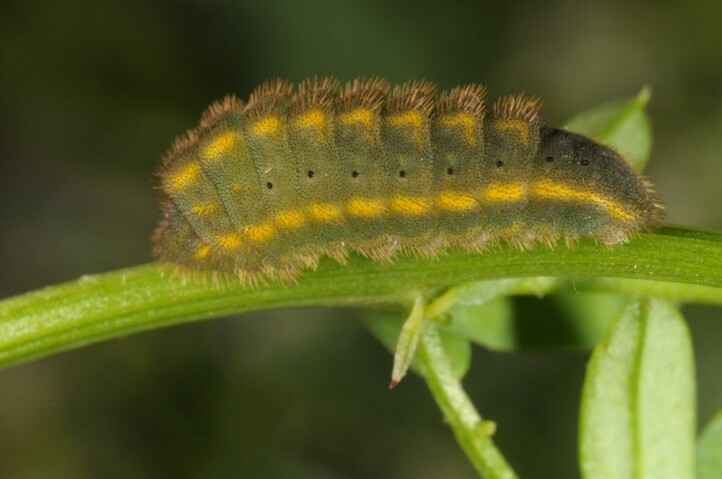 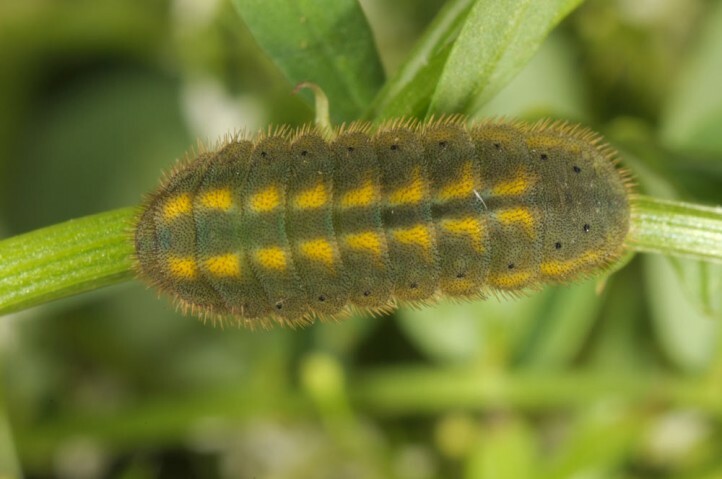 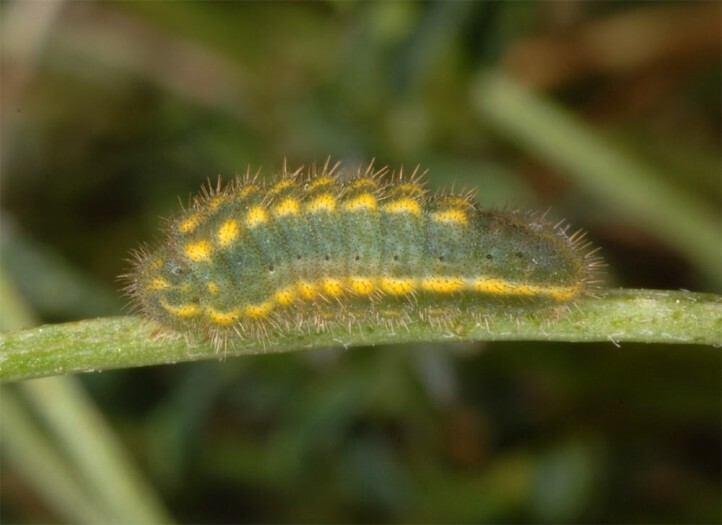 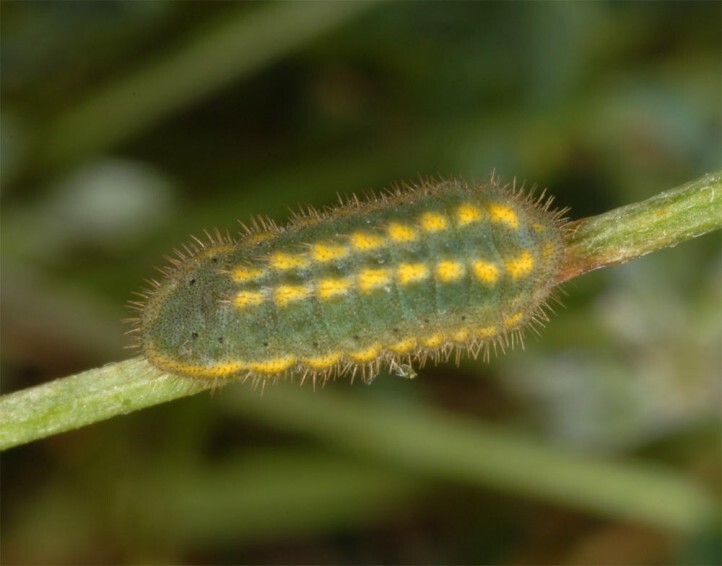 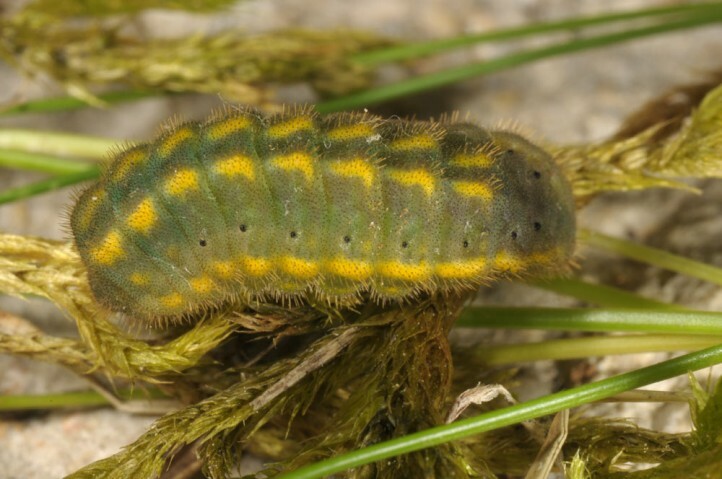 The larvae mostly live on Hippocrepis comosa and H. glauca. 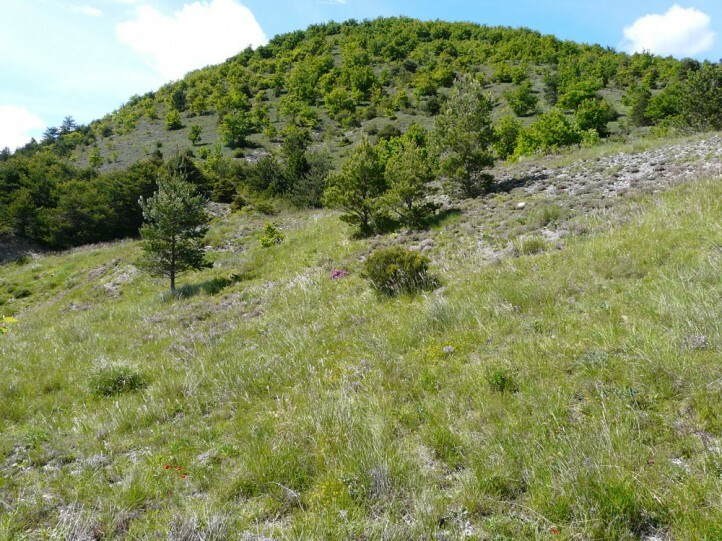 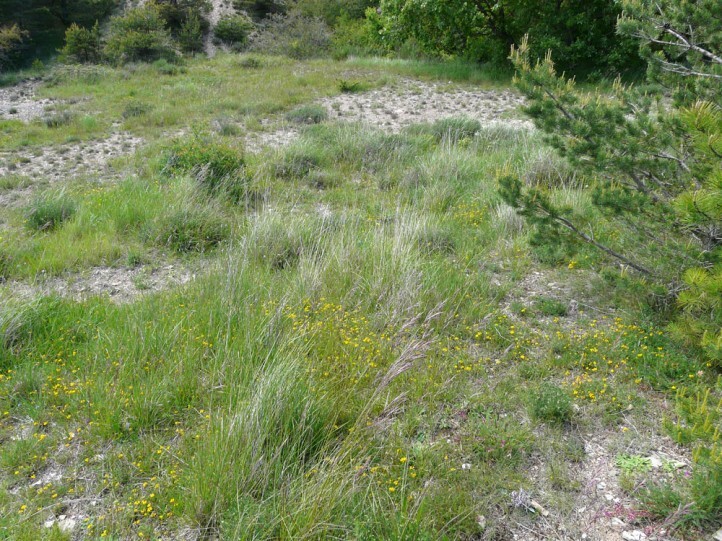 There is also literature data on Anthyllis gerardi on acid soils, e.g. 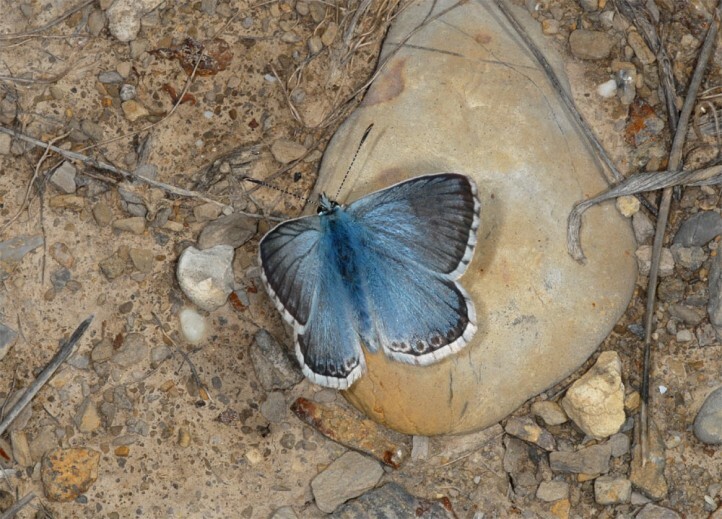 in parts of Southern France. 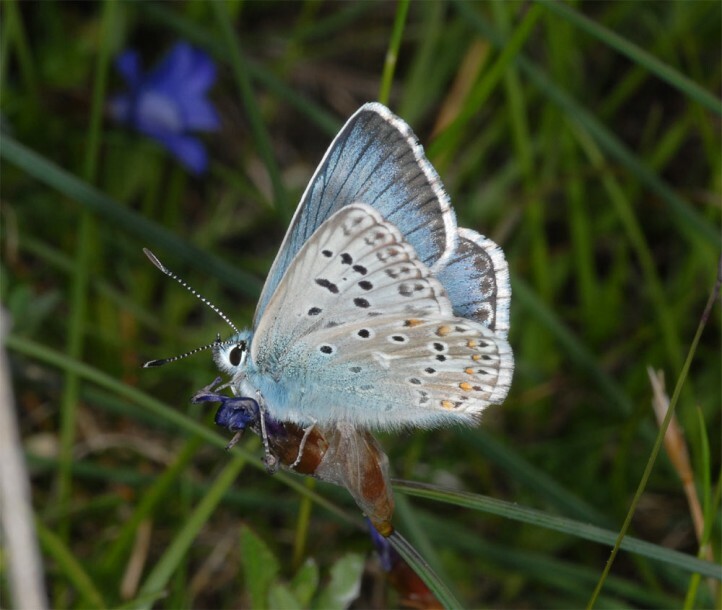 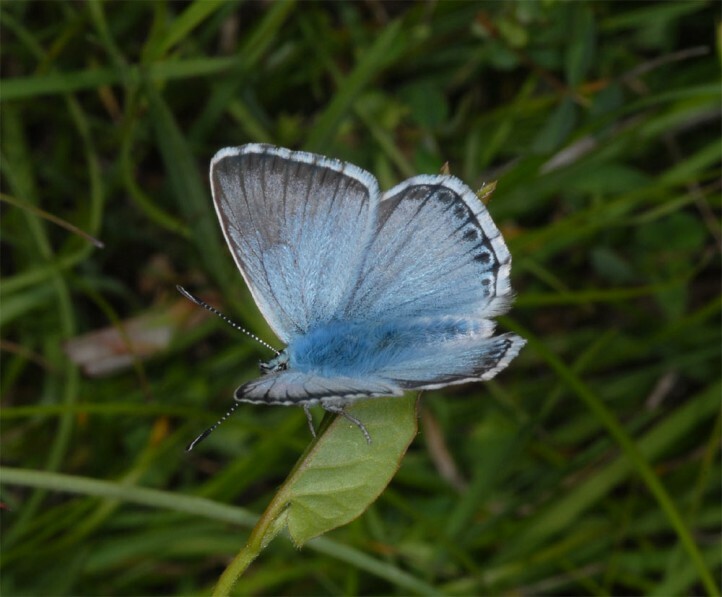 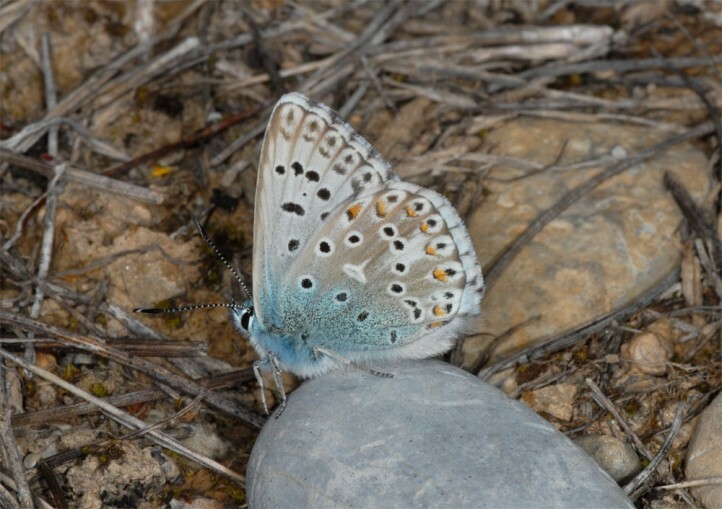 Polyommatus hispanus inhabits grasslands, garrigues, rocky slopes, scrub and clearings in dry open woodland. 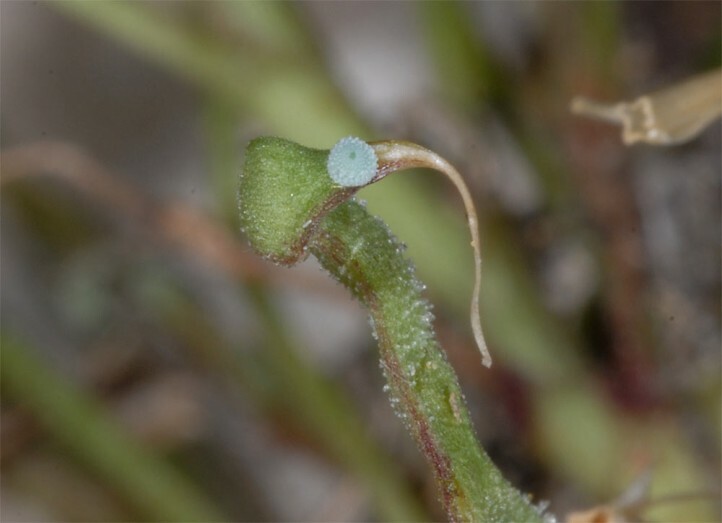 It generally occurs on calcareous substrates (but see host plant section). 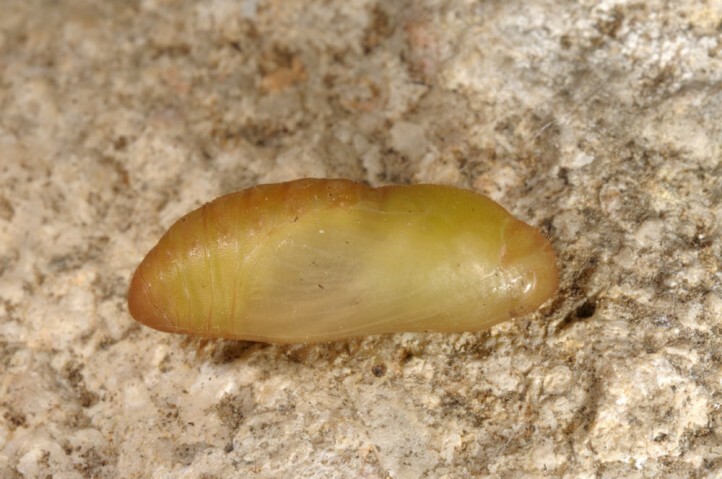 The egg hibernates according to literature. 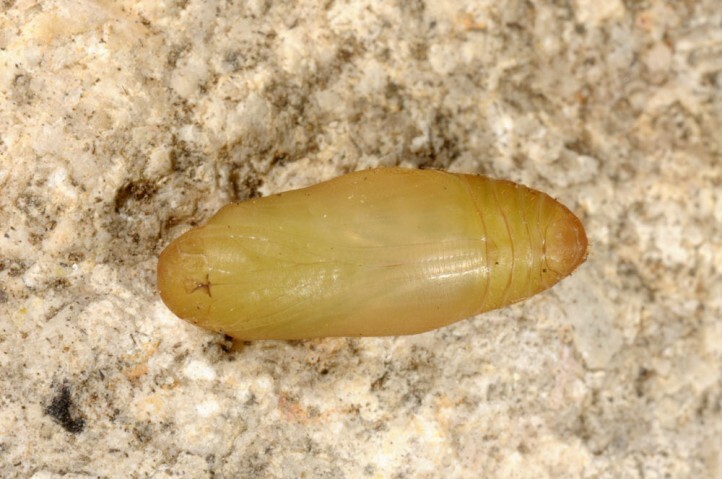 But if one considers the early flight time it would not be surprising if the larva is also able to hibernate. 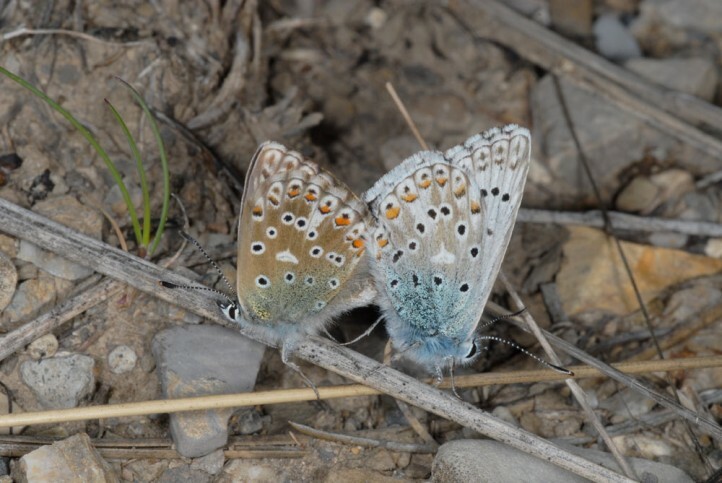 The adults are on the wing in two generations from April to June and again from July to September. 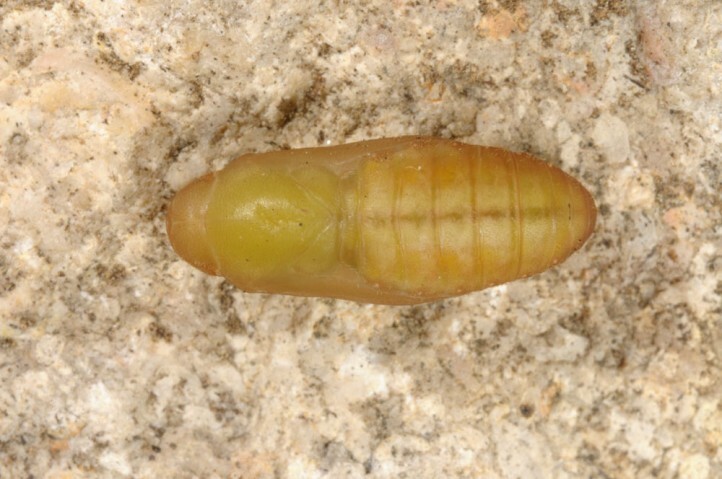 It is possible that a partial third generation is involved in September and October. 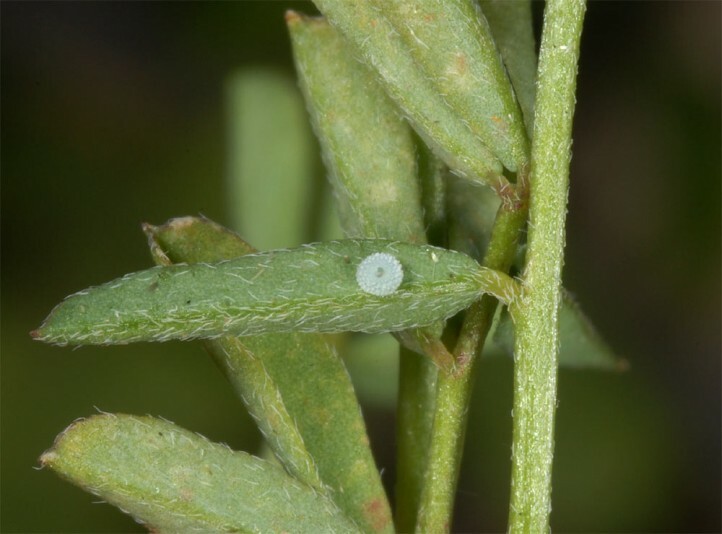 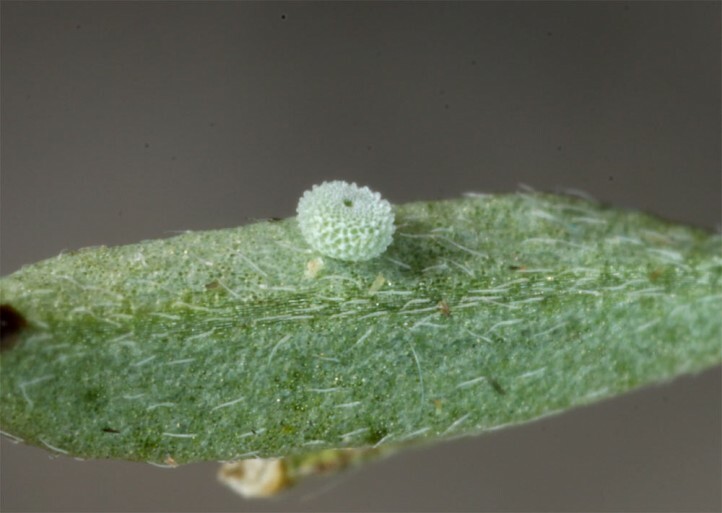 Oviposition takes mostly place onto parts of the host plant. 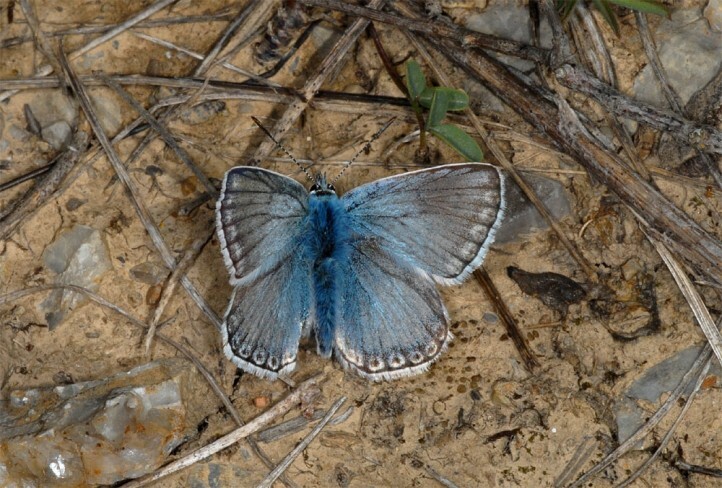 Polyommatus hispanus suffers from the destroyment of limestone grasslands (overbuilding, agricultural expansion, reforestation). 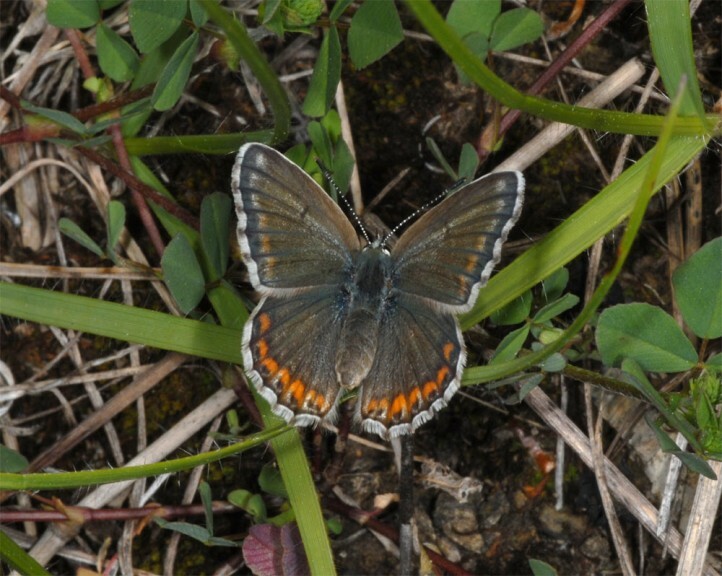 It occurs often abundant at a given site, but is generally quite local. 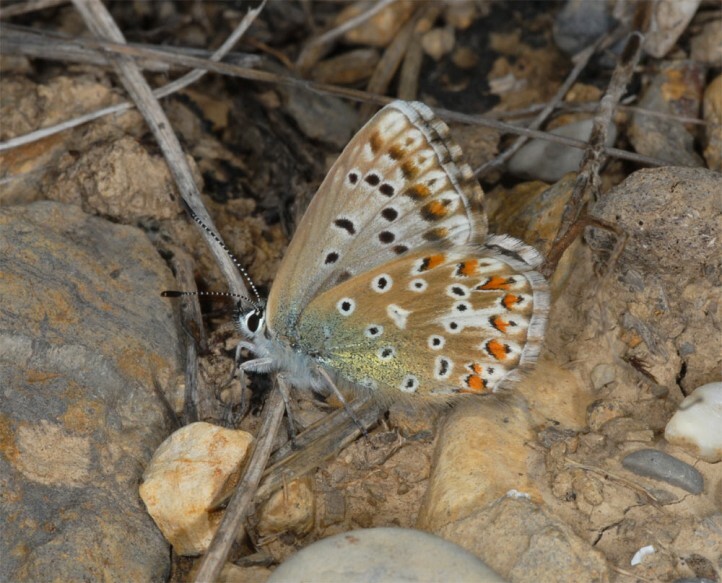 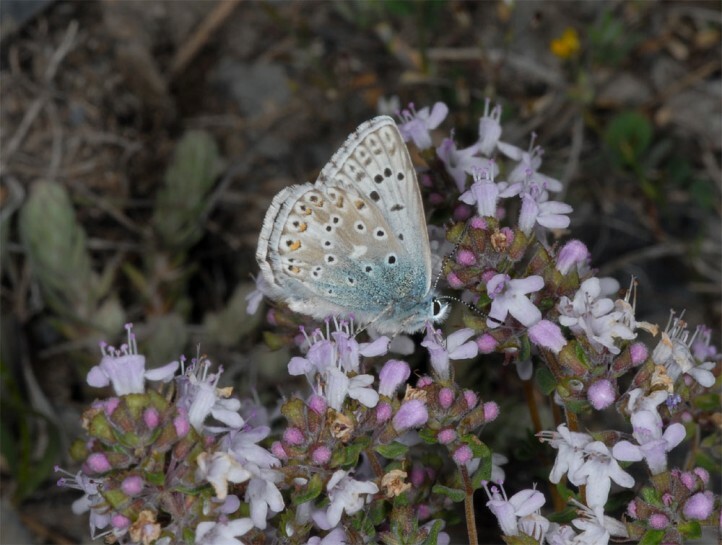 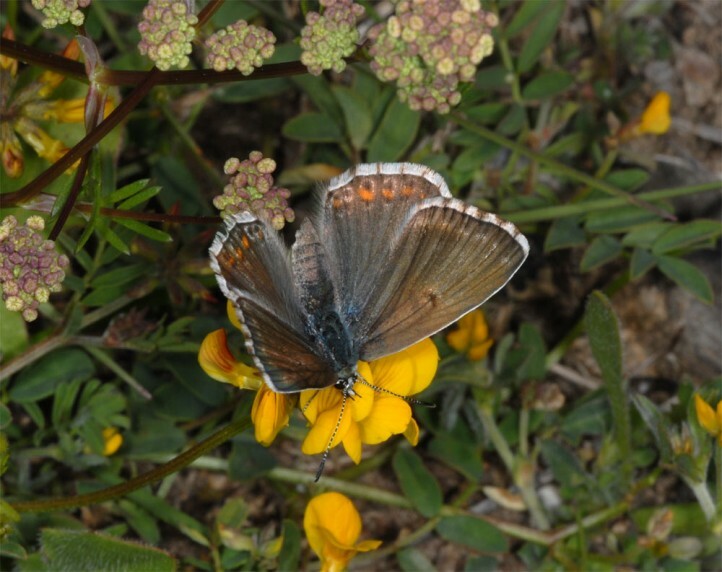 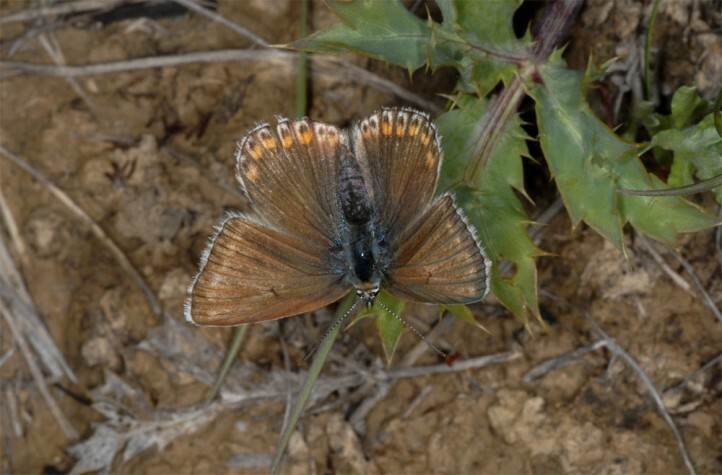 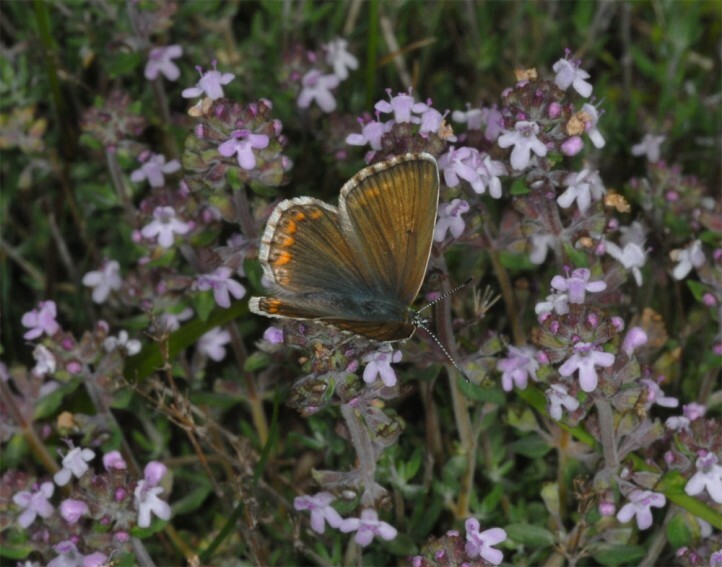 Polyommatus hispanus occurs from eastern Spain across Southern France to NW-Italy (about to Tuscany). 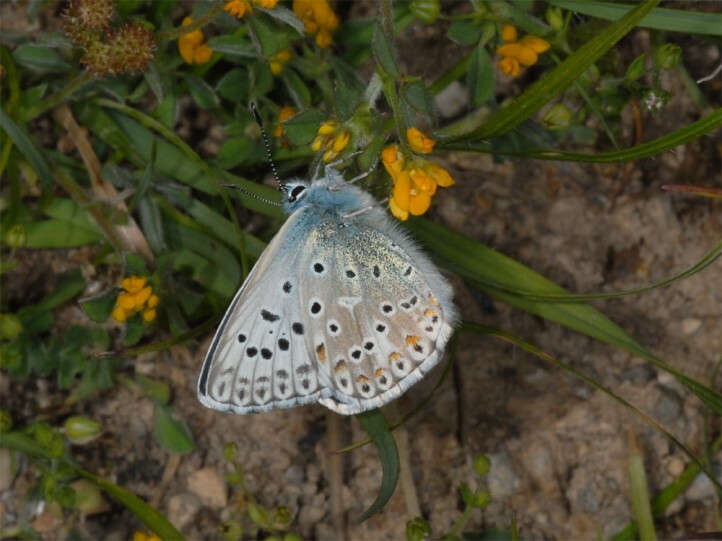 Polyommatus hispanus is very similar to Polyommatus coridon. 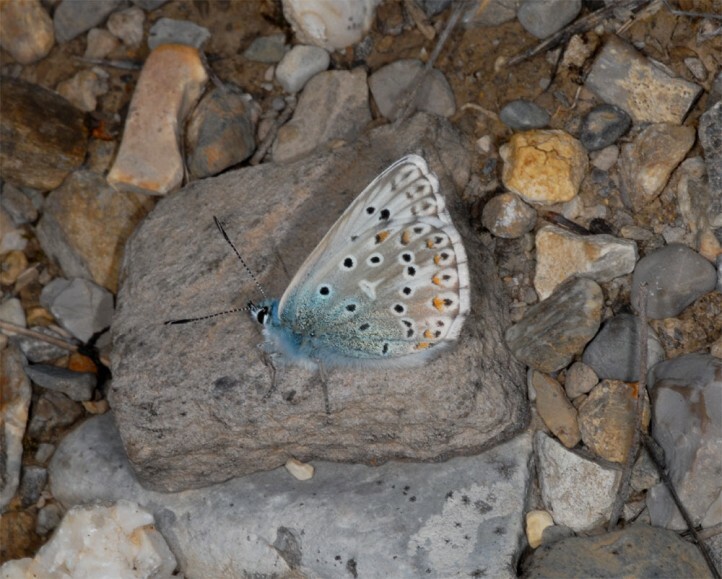 Thus it is best detected in the first generation when the habitats are coridon-free.